The Orabella's Blog...: Lovely Picture of Ay Commedian as a Child !!! 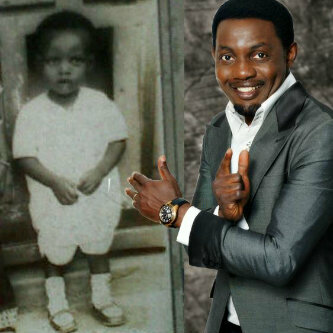 Ay Makun has a different look compared to when he was a child. What do you think?